The number of residential property transactions in Lambeth will be 2.6 per cent lower in 2018, compared to 2017. 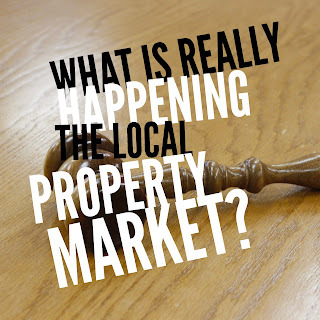 According to my research, the seasonally adjusted statistics for our local authority area suggest with the number of properties already sold in 2018, and the number of properties currently under offer or sold subject to contract (allowing for property sales to fall through before exchange of contracts) we, as an area, will end the year 2.57 per cent lower compared to 2017. So why are transaction numbers so important to Clapham homeowners, Clapham landlords and potential first-time buyers? Many economists and property market commentators believe transaction numbers give a more precise and truthful indicator of the health of the property market than just house values. 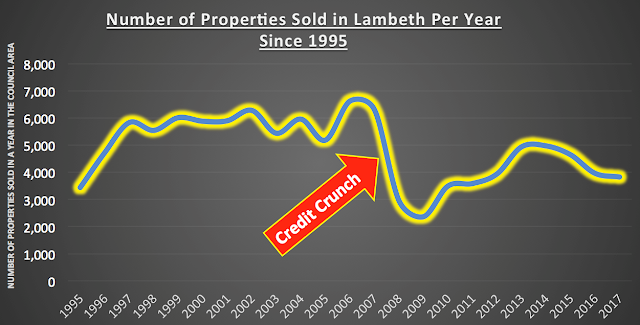 In the six years before the Credit Crunch in 2007/8, the average number of completed property transactions in the local area (the local authority covered by Lambeth) stood at 5,896 per year .. yet in the three years following the Credit Crunch, on average, only 3,147 homes were changing hands per year in the area. Roll the clock forward to more recent times and last year, in 2017, 3,827 homes changed hands (i.e. transacted and sold) in the area, not far off the local authority’s 23 year overall average of 4,861 homes per year. 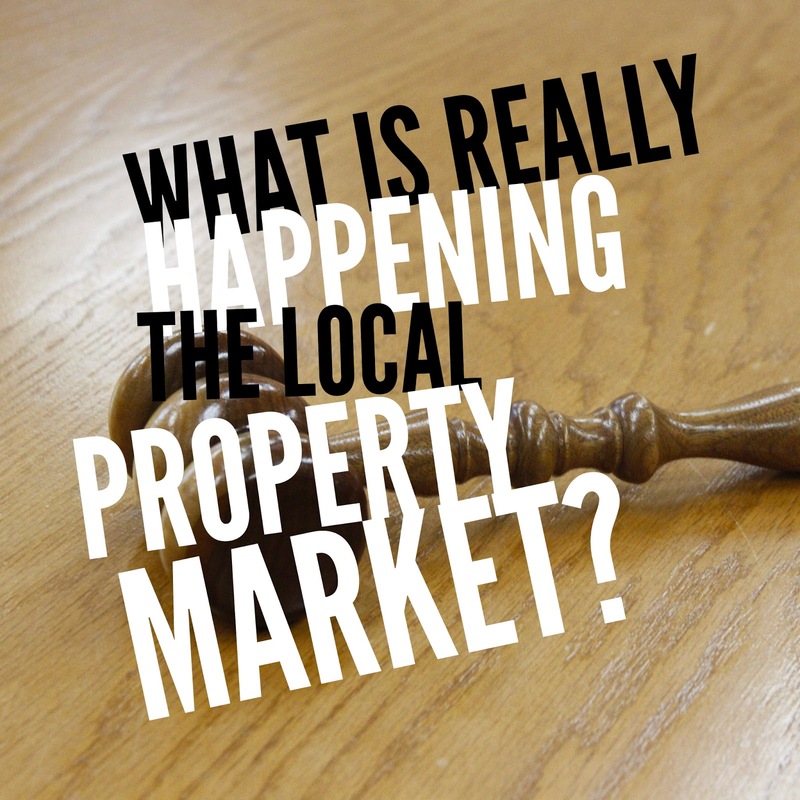 In the past, a reduction in the number of properties selling has often been believed to be the first signal of a down turn in the housing market as a whole. Although, the down turn of the credit crunch years (2007/2008) was more a free-fall than a subtle down turn. Look at the graph and the ‘so-called’ halcyon days of the 2000 to 2006 property market were a roller coaster when it came to the number of transactions. House prices were rising in the six/seven years before the credit crunch (2000 to 2006), albeit, the rate of growth of Clapham house prices did slow in late 2005 and 2006 (which does fit in nicely with the graph). In other articles, I have mentioned the change in the number of houses for sale today compared to last year and further back. Although, the market has seen in recent months (i.e. the short term) an increase in the number of properties for sale, fundamentally, in the medium term, there has been an underlying trend in the reduction of properties coming onto the market for sale in Clapham (and nationally) and this has been one of the main drives behind the lack of properties selling .. Clapham people aren’t moving as much as they were 30 years ago meaning fewer houses are selling each year. However, this short-term increase in properties for sale hasn’t been even across the board. In certain sectors of the Clapham property market, there is a glut of properties on the market at the moment and so prices and values are dropping on those types as sellers compete for the limited amount of buyers… yet, there are other sectors of the Clapham property market where there is a dearth, a shortage of property, and buyers are fighting tooth and nail with silly offers to try and secure the sale. This means, there are some bargains for you Clapham buy to let landlords. If you look hard enough, you could spot the same trends I have seen in Clapham and find the individual property micro markets that fall into that first sector (with its glut). 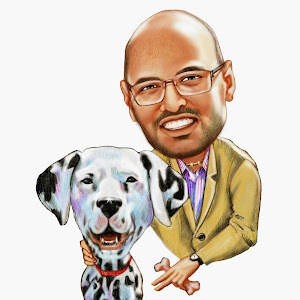 So, if you want the inside track on the Clapham property market, whether you are a landlord of ours or another agent, I am more than happy to guide you in the right direction if you drop me a line or an email (contacts details are easily found on this page – and I don’t bite or do hard sell – promise!). So, to conclude, I believe we will finish on 3,729 housing transactions by the end of the year in the area .. not too far off last year’s figure. Looking at the short term future, now it’s true some (not all) but some potential purchasers of property in Clapham may be exhibiting more caution because of concerns that the Bank of England will continue to put up interest rates– to which I reply – yes of course they will when they are only ultra-low at 0.75%. Anyway, that is the reason why 90%+ of new mortgages over the last nine months have been on a fixed rate. 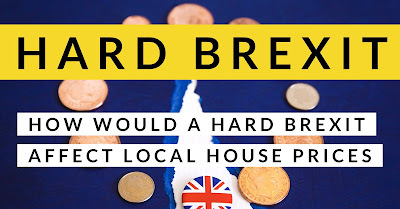 Also, if they do go up a few percentage points – they are nothing compared to the 12%, 14%, even 15% mortgage rates many of my landlords saw in the early 1990’s. 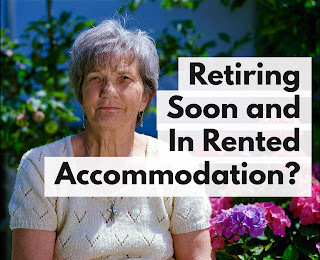 We can all speculate (and I appreciate the irony of that as I write this article) but all I say to any Clapham landlords, Clapham homeowners or Clapham first time buyers is act according to your own life cycle, budget on a modest increase in interest rates in the coming few years (yet protect yourself by fixing it), consider your own circumstances and finally, what you can afford.